Online training, also known as e-learning, is growing rapidly. One estimate places the number of companies who plan to use e-learning by 2020 at 98 percent. That number goes hand-in-hand with the 90 percent of people who view online learning as equal to in quality or better than more traditional forms of learning. Whether you are putting together trainings for your employees, developing courses for full-time students, or something in between, e-learning web development has a great deal of potential. The best way to tap into this potential is to keep an eye on the trending changes within the e-learning field, and to reflect those changes in your own e-learning web development. Here are 7 features currently on the rise in the online learning world that you may want to consider for your next project. E-learning web development is becoming more personalized. The knowledge that people learn at different paces and in different ways has been common knowledge for some time now. Traditional classrooms often use a variety of teaching styles, for example, to reach all students in a way they understand. E-learning web development needs to keep pace with this focus on personalized learning. For example, students may be able to choose the specific topics they learn about in order to focus on their particular interests. Pre-tests or assessments may allow students to access materials that focus on their specific weak points. Modules may adapt to a student’s particular learning style. Each of these strategies allows the student to learn what they need in a way that is useful and meaningful to them. E-learning web development is becoming more self-paced. One aspect of personalized learning is the pace at which it occurs. Many online students do not have large chunks of time to devote to modules, lessons, and lectures. In fact, some corporate students may only have a few minutes at a time to expand their knowledge. E-learning web development, or web design, as a result, should allow for a self-paced learning experience. For example, students should be able to pause a course or module or video and return to it later. They should be able to access topics they need to focus on rather than being forced to sit through material they already know. Even allowing them to set their own learning goals or access material on their own schedule can help them learn when they have time. E-learning web development is becoming more granular. In part because of the need to provide a self-paced learning experience, e-learning web development is becoming more granular. 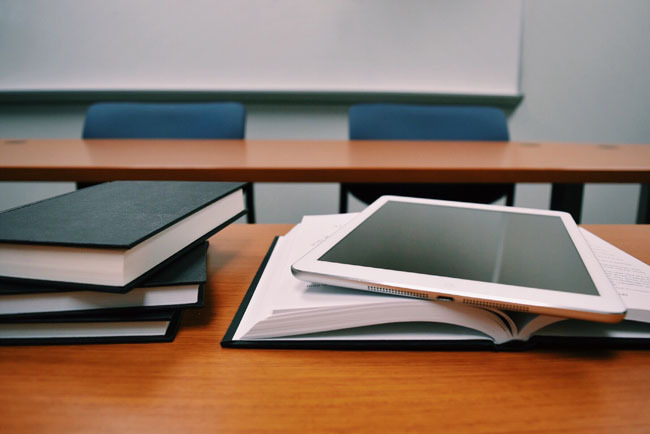 Otherwise known as micro-learning, this type of e-learning provides small, easily digestible pieces of information in easy-to-access formats. For example, e-learning web development focused on microlearning may break up a course into several smaller, concrete chunks that can easily be absorbed by a busy student. Each piece, whether a lecture or a video or an infographic, focuses on a single learning goal. And, each piece of the course takes only a short amount of time to work through. E-learning web development is becoming more interactive. Interactive, hands-on learning is an ideal way to foster long-term remembrance and skill around a particular topic. E-learning web development is beginning to find ways to deliver this type of experience even without a traditional classroom to facilitate it. In particular, videos, tests, and quizzes can become interactive tools that respond to the engagement of the student. These tools encourage the student to enjoy the experience more, remember more, and learn more than would have been possible through more traditional forms of e-learning web development. E-learning web development is becoming more mobile responsive. Mobile responsiveness has been a staple of successful web development for a number of years now. However, e-learning web development is also beginning to notice the necessity of responsive design. By creating a look that is easy to load and interact with on the smaller screen, and by incorporating scrolling features instead of slide-based features, e-learning web development makes it simpler for students on the go to complete their coursework on their mobile devices. E-learning web development is allowing for content libraries. For learning programs with a great deal of content, finding the right material can be tricky for students. However, personalized learning and micro learning both require students to be able to locate the topics they are interested in quickly. In response to this need, e-learning web development is embracing curated content and content libraries. These collections of searchable material allow students to quickly locate the content they need for their particular learning requirements. That makes it faster and easier to access learning online. E-learning web development is embracing gamification. Gamification is beginning to gain traction in the world of online learning. For example, games are recognized for their ability to engender engagement from students, and improve the amount that they learn and remember. As a result, the addition of games to online learning is becoming more popular. 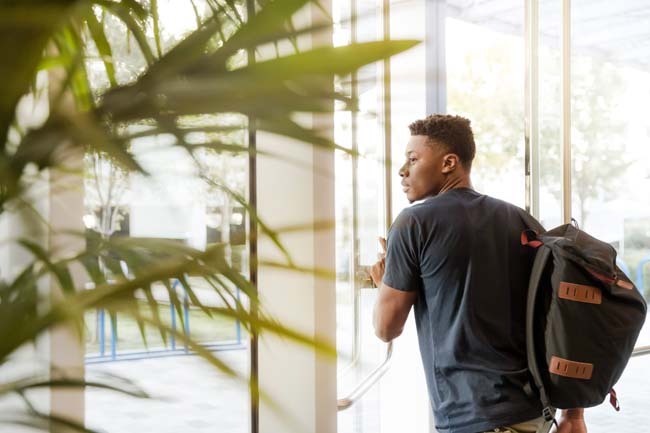 Earning badges and points, advancing levels, and earning incentives for successfully completing coursework can gain much-needed buy in from online students. Plus, students who struggle to master a gaming element may provide insights into areas where they need more personalized training in order to grow. E-learning web development has a number of opportunities to improve student experience and retention. From becoming more personalized to becoming more responsive, to becoming more “gamified”, online learning is adapting to meet the ever changing needs of online students. If you need assistance creating online courses, integrating any of these trends, or achieving other goals, such as course registration or regulation compliance, do not hesitate to reach out to WEBii. We offer e-learning web development that is tailored to your specific needs and to the needs of your students. And that means that we can help you develop and enhance online courses that meet your goals and help your students learn. Visit our online learning web development page for more info. « Why Hire a Web Development Company in Austin?